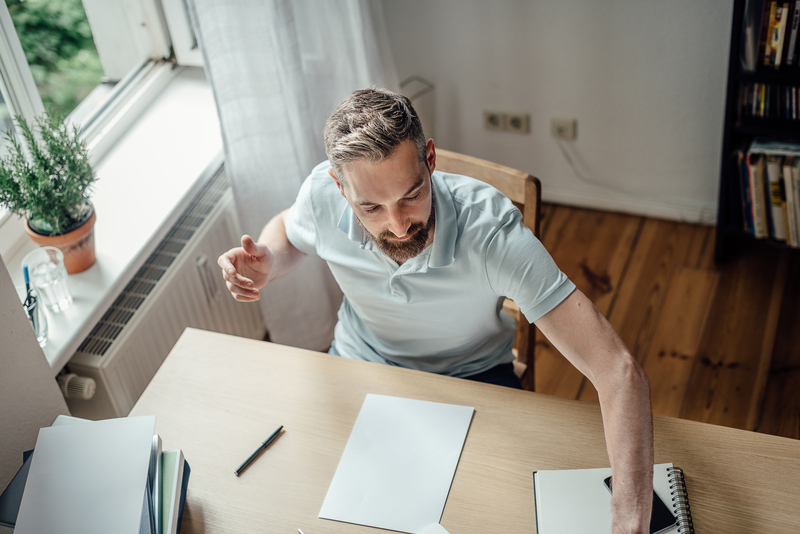 There’s an art to creating the ideal at-home workstation, so follow these quick tips and set yourself up in a great office space in your very own home. This entry was posted in Blog, Uncategorised and tagged Freelancers, health at work, Regional Growth Fund, remote working, Self employed on 11th December 2018 by Julie Tucker. We’ve all heard the rags-to-riches stories of some of the world’s most successful people. But what’s their secret, and can we learn from them in order to get ahead ourselves? This entry was posted in Blog, Uncategorised and tagged entrepreneur, flexible working, Freelancers, Homeworking, SMEs, start ups on 13th March 2018 by Julie Tucker. 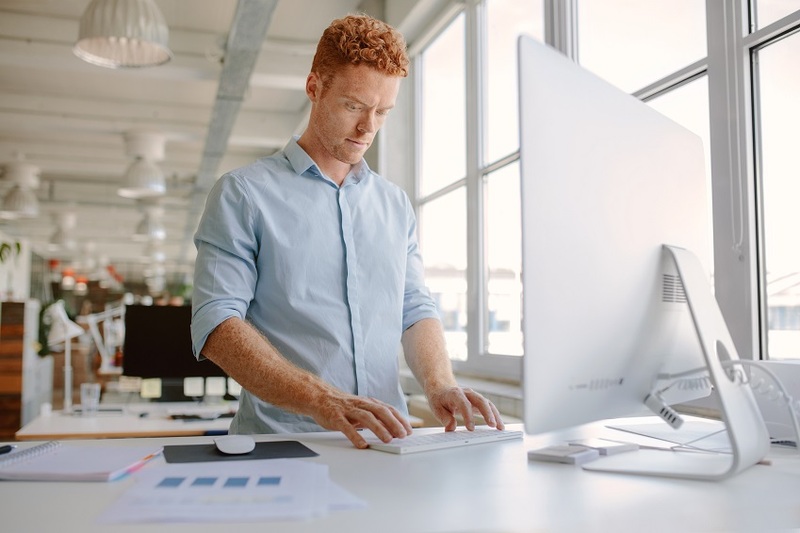 The basic design of the office chair might not look that different from the ones used decades ago – a simple seat set up with a tall back, arm supports and wheels. But they have become a lot more ergonomically friendly in recent years. This entry was posted in Blog, Uncategorised and tagged health at work, Homeworking on 25th April 2017 by Julie Tucker. As they say, another day, another pound shop! Week 8 saw candidates start up two discount stores, stocking them with items they thought would sell best and yield the most profit. However, many viewers took to social media to ask what running a discount store would prove about a candidate’s aptitude in big business. A task such as this is an opportunity to show off several transferable skills, so what are they? This entry was posted in Uncategorised on 25th November 2015 by Julie Tucker. Would you trust these business entrepreneur wannabe’s to put some shelves up for you or to paint your window frames? Well that’s exactly what several people did on last week’s The Apprentice, and some came to regret their decision! This entry was posted in Blog, Uncategorised on 18th November 2015 by Julie Tucker. Week 5 saw candidates write a children’s book, record an accompanying audiobook and attempt to sell it to independent booksellers and chain stores alike. This entry was posted in Uncategorised on 6th November 2015 by Julie Tucker. Week 3, with two down and sixteen to go the third episode saw hopefuls meet in the tunnels beneath Dover Castle. They congregated in a small hall facing Karren Brady and Claude Littner with Lord Sugar nowhere to be seen. The lights dimmed and as if from one of the candidate’s nightmares a projection of The Lord himself loomed on a huge screen before them. The teams stayed the same for this challenge where the aim was to buy all the items on a shopping list at the best price. Half of each team would be sent to France and the other half would be staying in Dover the teams had to decide who to send where and which items from the list each half of the team would be shopping for. This entry was posted in Blog, Uncategorised and tagged Apprenticeship, business, Negotiation, Shopping, The Apprentice, UK Business on 23rd October 2015 by Julie Tucker. 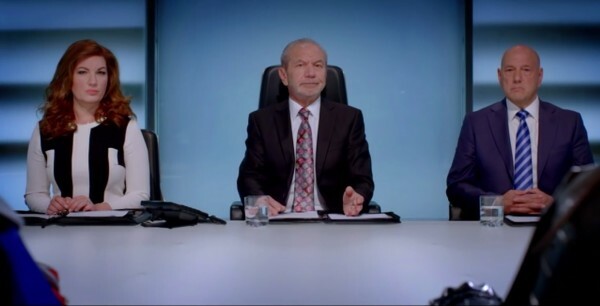 The Apprentice: Week One – Fish fingers, shampoo and the first lot in the firing line! 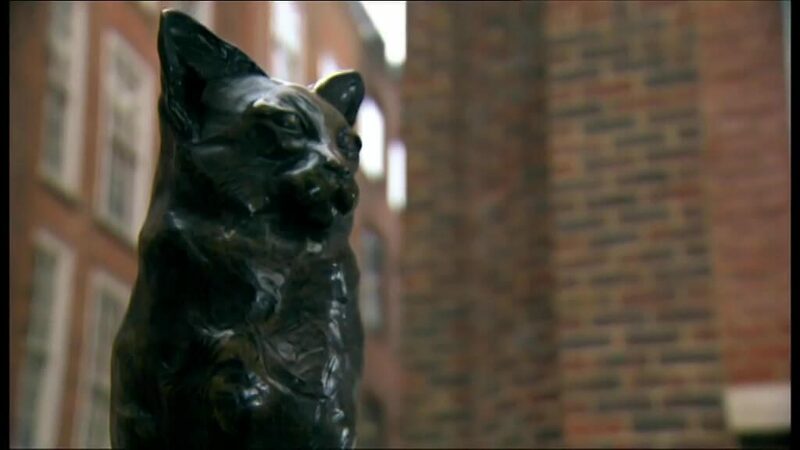 With a huge bake-off-shaped void left in BBC One’s Wednesday night viewing, we have not been left to our own devices. 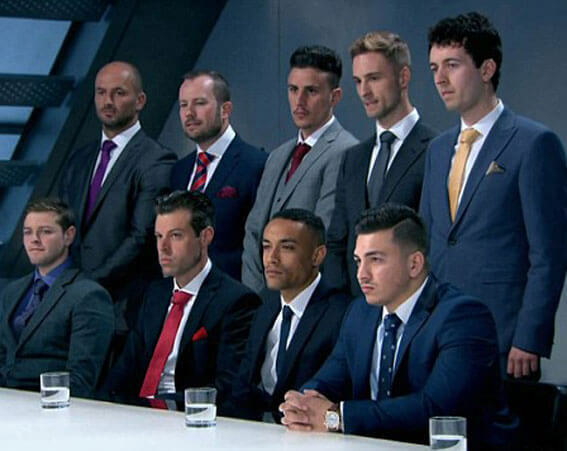 The beeb wastes no time in turning the viewer’s attentions to The Apprentice with the show’s tried and tested formula which sees 18 contestants compete for the prize of a £250,000 injection into the winner’s start up business plan. 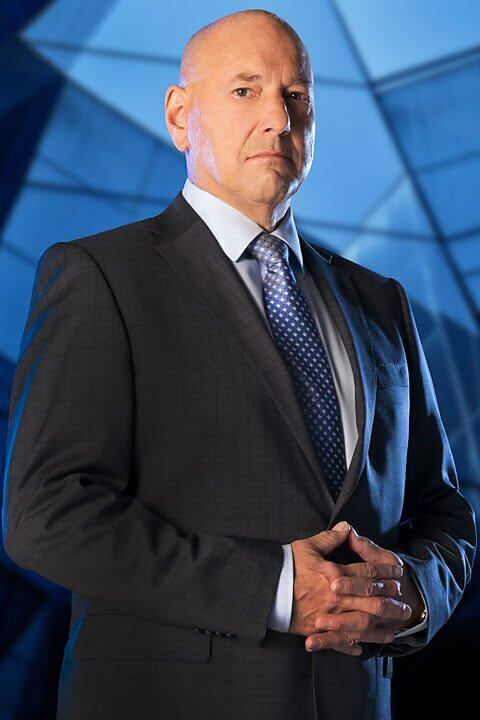 A new series sees a new aide for Lord Sugar which comes in the form of poison-tongued businessman Claude Littner who joins the panel alongside Baroness Karren Brady. This entry was posted in Blog, Uncategorised on 21st October 2015 by Julie Tucker. Can I change cities without affecting my business? Running a small business from your home offers a lot of benefits – but what if you have to move house and change city? Will it affect your business? 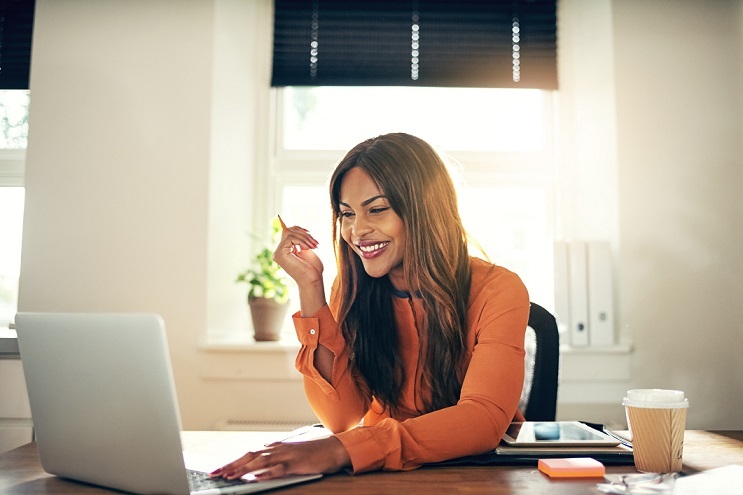 Working from home or running your business from a home office gives you the flexibility of working when, wherever you want. But sometimes, for various reasons, you are forced to move home to another city. What happens to your business then and can it survive the move? This entry was posted in Uncategorised on 7th July 2015 by Julie Tucker.